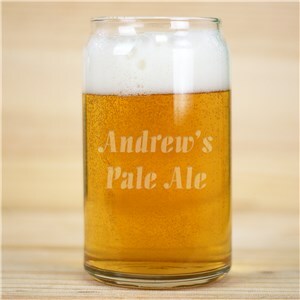 Beer mugs, tumblers and steins, each personalized with engraved lettering make the ideal gift for the beer drinker on your shopping list. 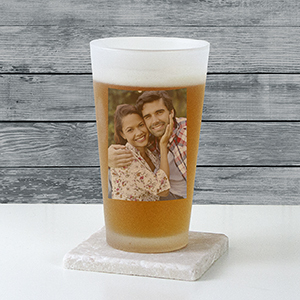 GiftsForYouNow stocks beer glasses and mugs in a variety of shapes, sizes and themes. 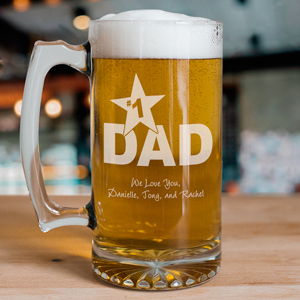 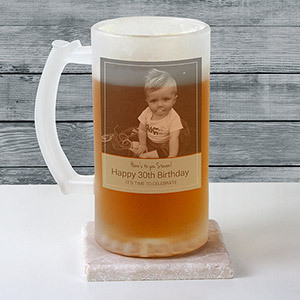 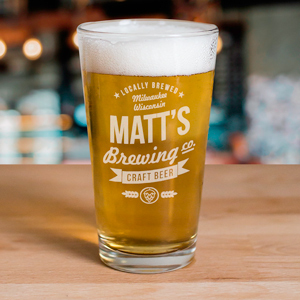 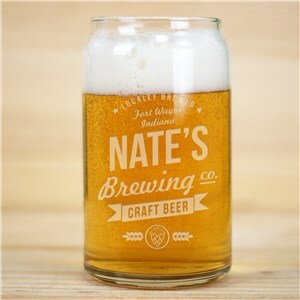 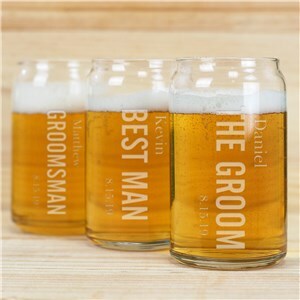 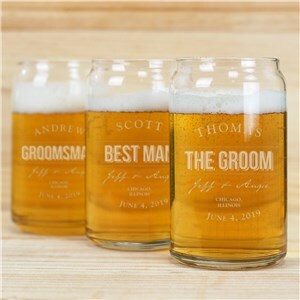 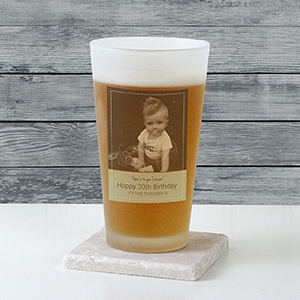 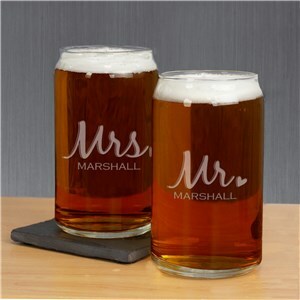 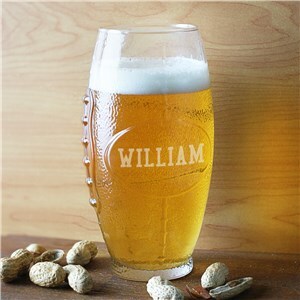 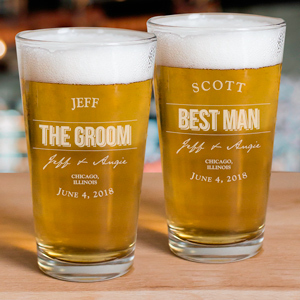 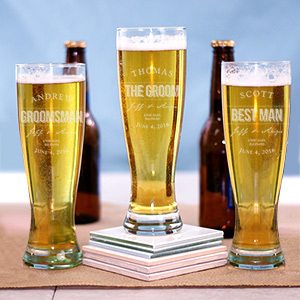 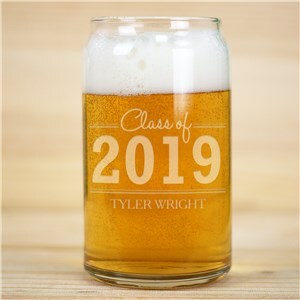 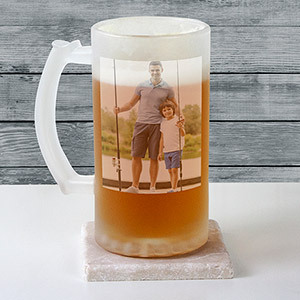 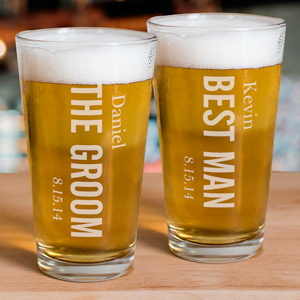 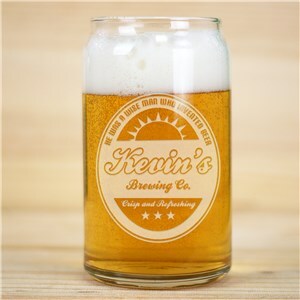 Add a personalized message, your favorite sports team or the name or initials of the recipient and you have yourself the perfect personalized beer drinking vessel. 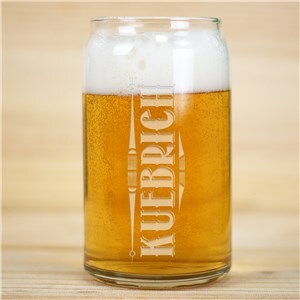 Our collection of steins, pilsner and pint glasses are the perfect addition to a home bar or man cave. 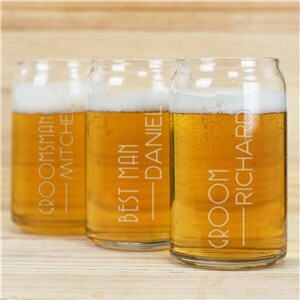 In addition to traditional glassware, we also have silver tankards, beer sampler glasses and flasks, all available with customized engraving. 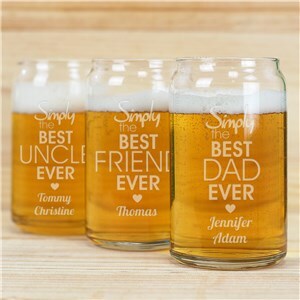 Start by making your selection below, on each product’s page, follow the instructions to begin the personalization process. 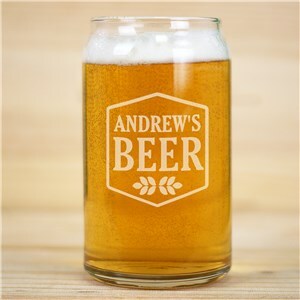 Looking for more glass mugs? 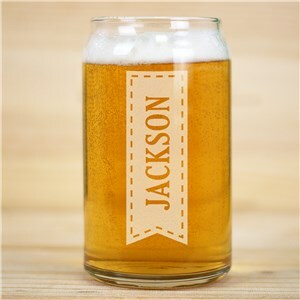 Check out our Engraved Glass Mugs!